We, at Lancashire Shop fronts, No.1 security Shop Fronts Installer in Manchester, pride ourselves in our personal service supplying and installing a range of physical security products to protect you, your home or business, family or staff. 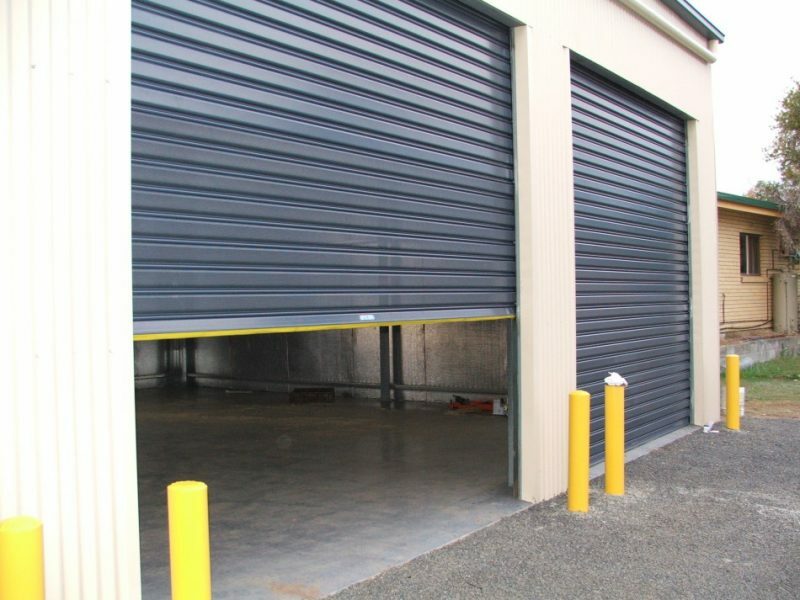 Whether you are looking for internal or external fitted security shutters retractable security grilles, window or door bars, automatic roller garage doors or individually designed metal gates and barriers, we are specialized in preventing the threat of burglary or theft and detecting the problem of vandalism to your property. Lancashire shop Fronts, the Best Shop Fronts Installer in Manchester, carry out site surveys and then design and manufacture through to installation to ensure that you get the perfect solution for your business, whether it’s a Roller Shutter, Aluminium Shop Front or stylish Reinforced Glass Frontage. Our manufacturers are well trained and are specialized in availing Efficient Shop Fronts in Manchester.